Attorneys At Law | New York, NY - Law Offices of Peter C. Merani P.C. Welcome to Peter C. Merani P.C. The Law Offices of Peter C. Merani P.C. focus on insurance law and litigation and feature experienced trial litigation attorneys with proven track records. Our litigators have taken many favorable verdicts on behalf of the companies we represent in various areas involving insurance claims and contract litigation; thereby saving our clients millions of dollars. 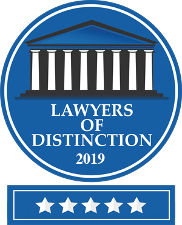 Over the years, our firm has handled thousands of litigation matters on behalf of our clients and over 55,000 litigation matters for insurers alone. We handle large volumes of litigation in aggressive but cost-effective manners for our clients. 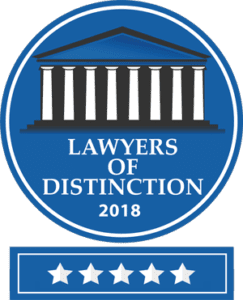 Our high verdict-success rate at trial and excellent settlement rate on behalf of clients are testaments to our ability to consistently produce outstanding results. We employ superior knowledge of the litigation process, the court system, and our area of practice as well as the best legal tools to resolve complex or simple problems and disputes. The Law Offices of Peter C. Merani, P.C. was founded in 1993 by Peter C. Merani. The firm has been providing high-quality legal representation and advice to its clients for over two decades. We have offices located in Long Island and Manhattan, New York. We also offer meeting offices outside of the New York region for our clients. They are conveniently located in Washington, D.C., and Irving, Texas. Contact us to schedule a meeting at one of our office locations. 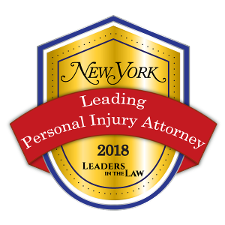 Our attorneys frequently appear in various tribunals and our firm practices in Manhattan, Brooklyn, Queens, Bronx, Richmond, Nassau, Suffolk, Westchester, Buffalo, and Albany, New York. Our federal court practice area encompasses the eastern and southern districts. We have earned a reputation in the litigation community for our high-quality work and innovative approaches.